Clinical Supervisor: Dr. Aseel Marioud, GP. You will also be rostered for several days to the Aboriginal Liaison Service at MBH, familiarising yourself with the services and issues surrounding treatment in the acute setting. "This is an eye opening placement based mainly at the Mallee District Aboriginal Service (MDAS) with either a full-time or locum GP. 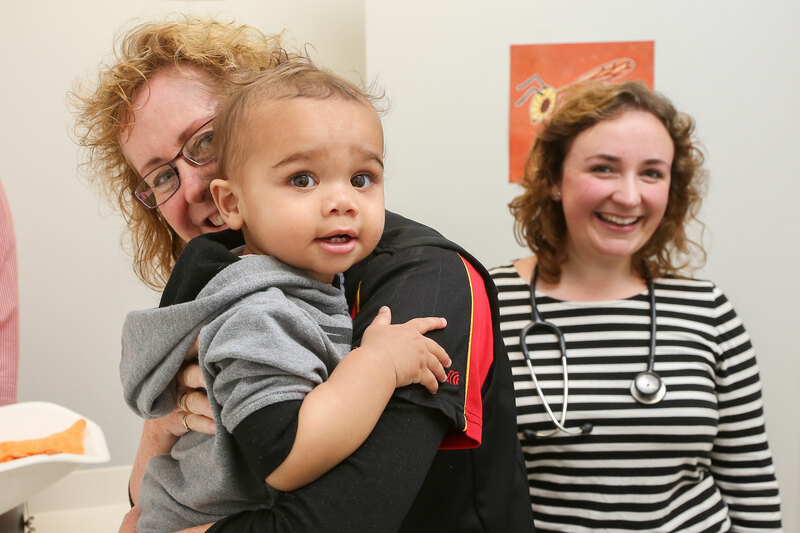 Apart from time spent with the GP clarking indigenous patients, students have the opportunity to sit in with visiting specialists (cardiologist, obstetrician and respiratory physician) and undertake community placements within MIldura and more widely in rural areas like Warrakoo (only accessible by dirt track several hours from Mildura).